Baptism is an opportunity for you to make a public declaration of your faith in Jesus Christ. Here at The Crossing nothing makes us more excited than celebrating your faith in Jesus through Baptism. Why should you get baptized? 1. To follow the example set by Jesus Christ. 3. It demonstrates you are a Believer. Adults – Please contact our Church Office to find out more about baptism classes. 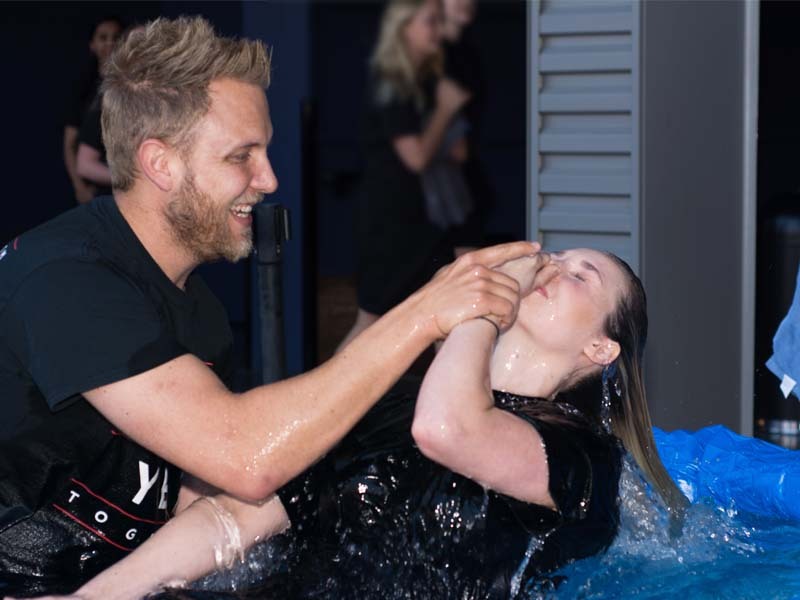 Teens – Please contact our Youth Team to find out more about baptism classes. Children 7 & older – Please contact Our Children’s Team to schedule appointment. If you have any questions please contact Guest Services.